Frank Key > Frank Key goes to China! Frank Key goes to China! 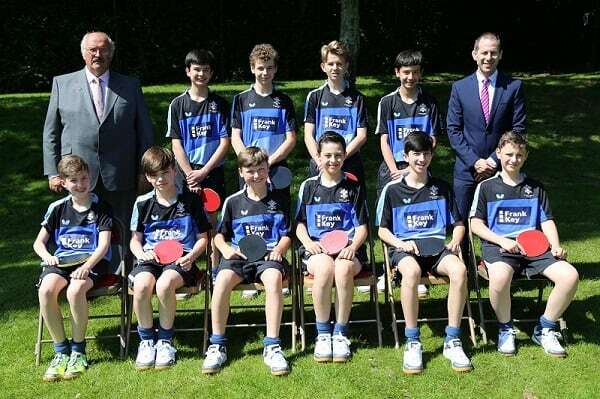 We would like to wish them every success in their matches in Shaghai China, representing Carlton Le Williows School, Frank Key and England.